Please find FAQ information below, or use the SEARCH functionality above. 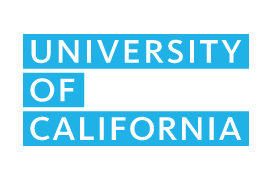 ★ How to access the UC Public Bid Site? How to navigate/submit a bid? Why are bid dates in Eastern Standard Time (EST)? How to receive bid award notifications?